and is located north side of Asakura-city. 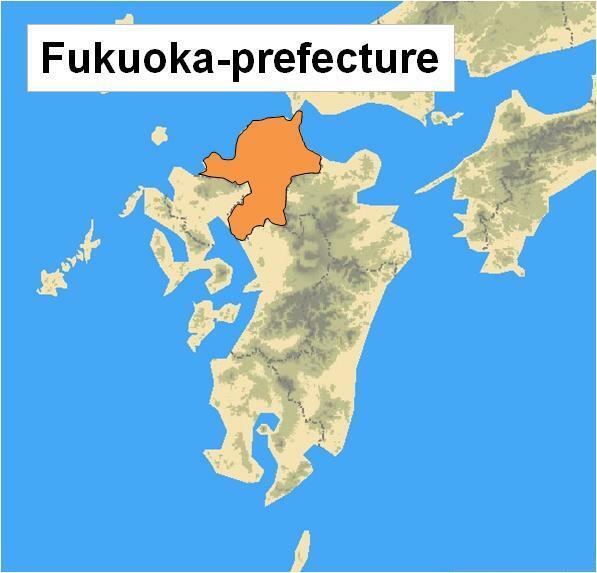 The Village consist of Hoshuyama district and Koishiwara district. 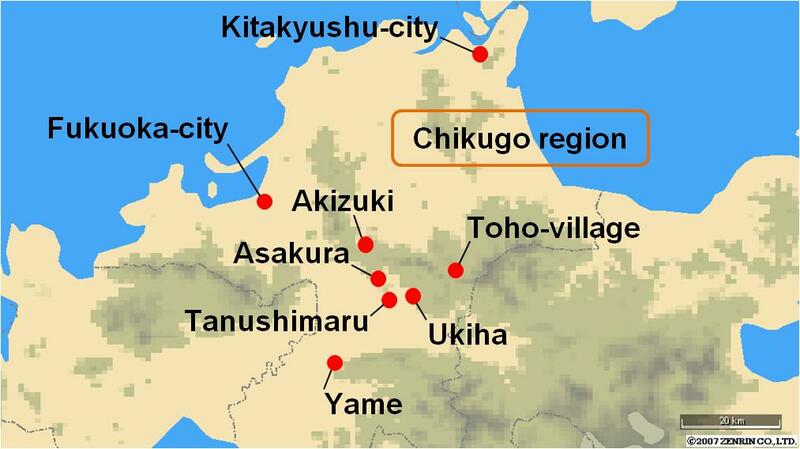 and Toho Village, both Hoshuyama and Koishiwara districts also suffered great damages. Even, it takes a little time to return to previous conditions, you can enjoy your journey here. A type of Japanese traditional pottery in Koishiwara. than 600 years ago. Circumference length : 8.3 metre, height : 52 metre.